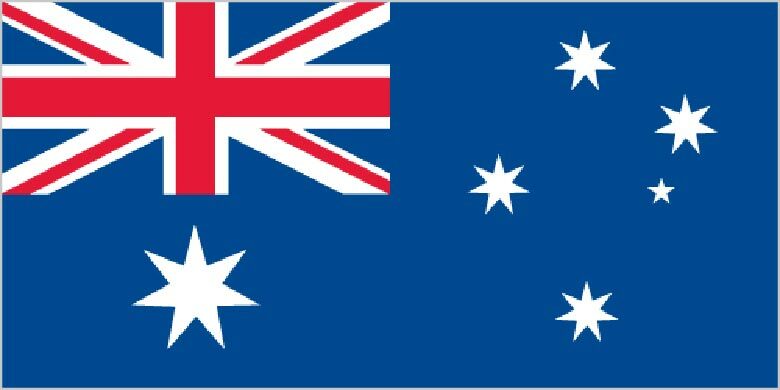 Australia, location-wise, belongs to Oceania, the continent between the Indian Ocean and the South Pacific Ocean. Australia is the world’s smallest continent but sixth-largest country; the largest country in Oceania, the largest country entirely in the Southern Hemisphere, and the largest country without land borders; the only continent without glaciers; population concentrated along the eastern and southeastern coasts; the invigorating sea breeze known as the “Fremantle Doctor” affects the city of Perth on the west coast and is one of the most consistent winds in the world. Australia’s area is in comparison slightly smaller than the US contiguous 48 states. No formal territorial claims were made until 1770, when Capt. James COOK took possession of the east coast in the name of Great Britain (all of Australia was claimed as British territory in 1829 with the creation of the colony of Western Australia). The new country took advantage of its natural resources to rapidly develop agricultural and manufacturing industries and to make a major contribution to the Allied effort in World Wars I and II. Long-term concerns include an aging population, pressure on infrastructure, and environmental issues such as floods, droughts, and bushfires. Australia is the driest inhabited continent on earth, making it particularly vulnerable to the challenges of climate change.